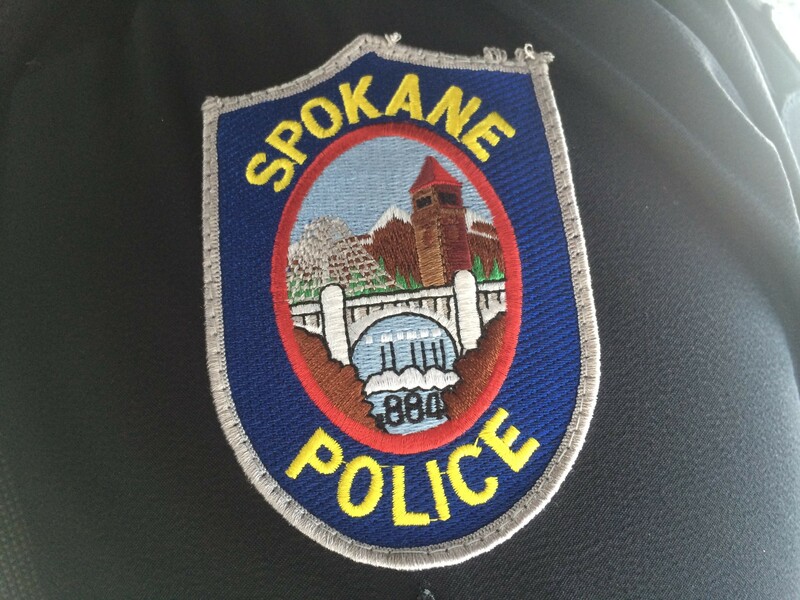 The ongoing feud between Spokane's Office of Police Ombudsman and the union representing Spokane's Police officers, the Spokane Police Guild, surfaced again recently. During a special meeting of the Office of Police Ombudsman Commission, a five-member citizen panel, police Ombudsman Bart Logue laid out what he says is the guild's resistance to transparency with the public, with employees in his office and with the volunteer commissioners. Two letters dated June 1 from the Police Guild president, Sgt. John Griffin, object to Logue's requests for information and cite the ongoing negotiations between the guild and the city for a new police contract. "Thus, the guild believes that the appropriate place for talking about this is at the bargaining table," the letter says. Griffin did not respond to requests for comment. The department is currently operating under the contract that expired in 2016, city spokesman Brian Coddington confirms. Coddington could not say when negotiations are expected to be completed on a new contract. 1. Access to unredacted body camera footage and investigations into all uses of force against African Americans in 2016 for Ombudsman Commissioner James Wilburn. After seeing statistics that police disproportionately used force against African Americans in 2016, Wilburn was compelled to learn more. Logue suggested the two study each of the incidents in order to identify any room for improvement. Wilburn says he's disheartened by the guild's resistance. "What's my purpose on the commission if I can't speak for the people I'm here to represent?" he says. "We're representing the community, and if you're beating up and shooting and arresting more of the people who I represent, what would they expect from me? Answers." Logue argues that commissioners' access to unredacted body camera footage is necessary to fulfill their role of overseeing the work he does. Commissioners have been allowed access to unredacted police footage and data in the past. However, on at least one occasion, the material was not returned, and still isn't, Logue says. Ultimately, Logue and Wilburn agreed to a compromise to receive redacted versions of 2016's use of force investigations. 2. Access to the department's internal affairs database, known as IA Pro, for Christina Coty, the office's administrative specialist. Logue argues that the access is necessary to delegate tasks among his staff. A similar issue popped up in 2016 when Logue requested his staff be allowed to access to body camera footage. 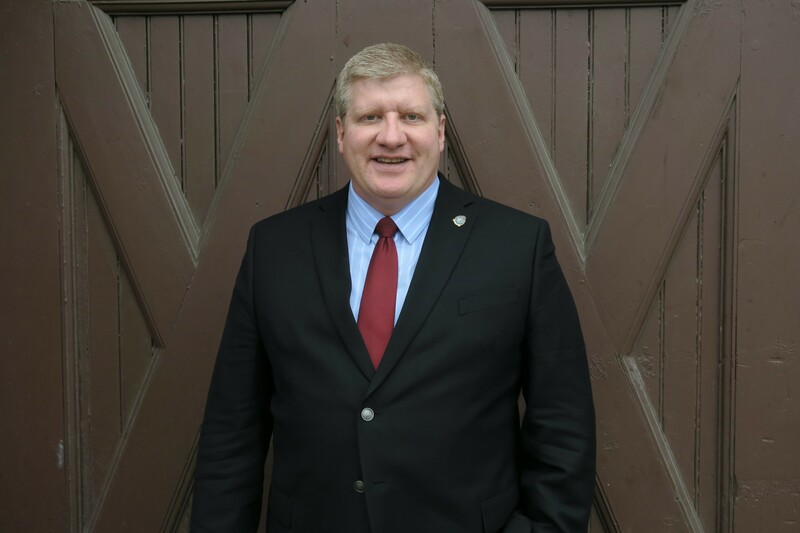 In the recent case with Coty, internal emails between Coty and SPD's Director of Strategic Initiatives Jacquelyn MacConnell show that the department had no objections until the guild's letter. 3. The ombudsman's assistant's attendance at a Deadly Force Review Board (DFRB) meeting. The DFRB convenes officers from any part of the department who were involved with a deadly incident for a final, critical review. The meeting is intended to potentially improve any aspect of officers' tactics and the subsequent investigation. Internal emails between Logue, Chief Craig Meidl and Griffin show that the ombudsman's assistant, Luvimae Omana, had attended DFRB meetings in the past when Logue was unavailable. This time around, the guild suggested postponing the meeting. "The problem with that is if there are lessons to be learned from deadly force incidents, from any incident, we don't want to delay our lessons learned for another month for someone's convenience," Logue says. Eventually, after Meidl overruled the guild's objection, Omana was allowed to attend. To avoid similar spats in the future, Logue says he would like the city's legal department to clarify the scope and authority of his office as well the ombudsman commission. "Let's set parameters for what's allowed and what's not, so they can't keep doing this," Logue says. "All of these things I've asked for are things I think I should have."